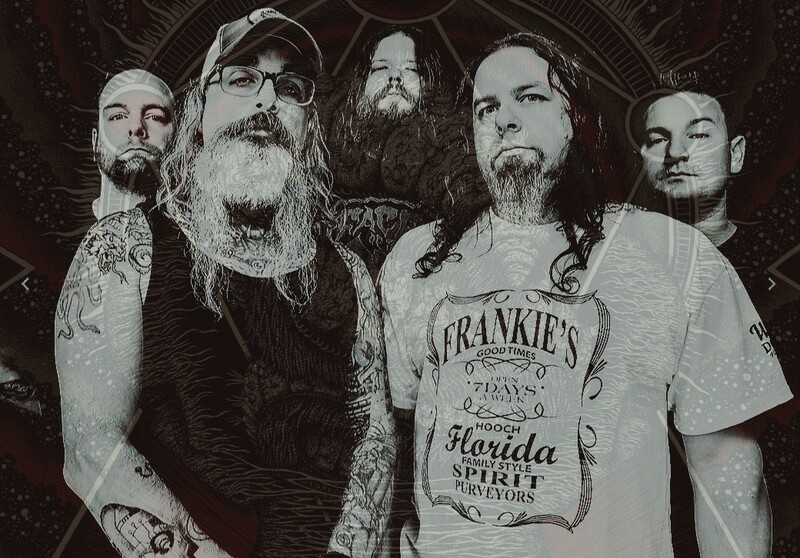 BrooklynVegan is pleased to offer up an exclusive premiere of “(Home) At Last” from Chicago-based metal misfits, SCIENTIST. The band’s latest tune comes by way of their impending new full-length, Barbelith set for release next month. The seven-track offering centers itself thematically on Grant Morrison’s comic book series, The Invisibles where Barbelith is the name of the “placenta” for humanity; a satellite-like object located on the dark side of the moon. Witness “(Home) At Last,” courtesy of BrooklynVegan, at THIS LOCATION. The complex yet compelling sounds comprising Barbelith were captured by Pete Grossman (Weekend Nachos, Jar’d Loose), mixed by Sanford Parker (Buried At Sea, Corrections House, Minsk, Twilight), and mastered by Alan Douches (Cannabis Corpse, Converge, Torche, Tombs). 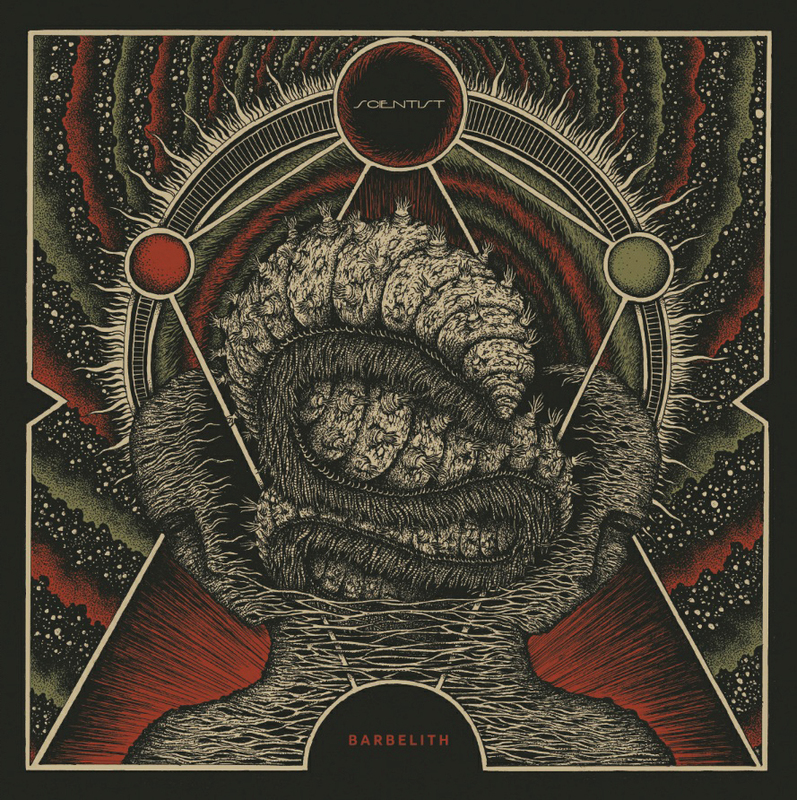 A true step forward in SCIENTIST’s eclectic brand of sonic alchemy, Barbelith follows the critically-lauded 10100II00101 offering which earned a spot on Metal Injection’s Top 10 Albums of 2015 list. SCIENTIST will bring their audio bedlam to stages in the coming weeks with future shows in the plotting stages. See all confirmed shows below.